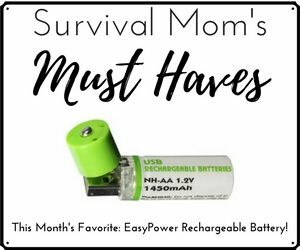 I would be lying if I said I was ready to star in Survival Mom vs. Wild, but believe it or not, I know quite a bit about surviving in the great outdoors. I even taught “Wilderness Survival for Kids” at a local Cabela’s for a while. As a kid, our family went camping frequently. With five kids in the family, it was the cheapest way to get out of town. I still remember how to pitch a tent, use a lantern, and tell ghost stories. There is so much to learn about nature that it’s a shame our kids spend so much time indoors when there’s so much to learn outdoors, even for moms. 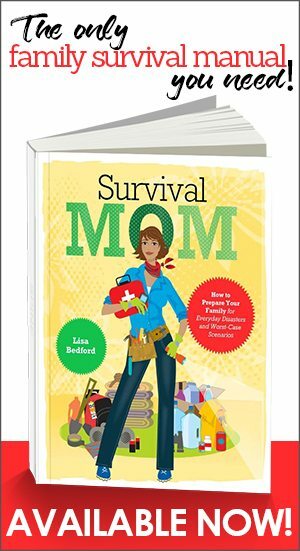 Texas Survival Mom Cindy says that camping is one of the most valuable experiences she and her husband can provide for their two sons. It creates family unity and quality time, and everybody is expected to carry their own weight. 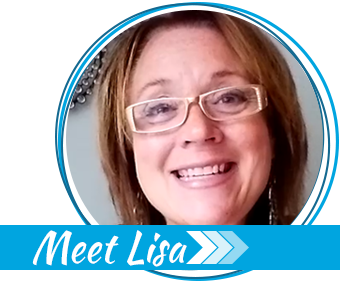 Her boys pack and carry their own water and supplies on hikes and do their share of the chores. They have learned how to start fires safely, help with cooking over a camp stove, and carry water from streams to campsite. They are content to be without the electronic devices most kids think they can’t live without and have experienced for themselves how great it is to learn practical and important skills. 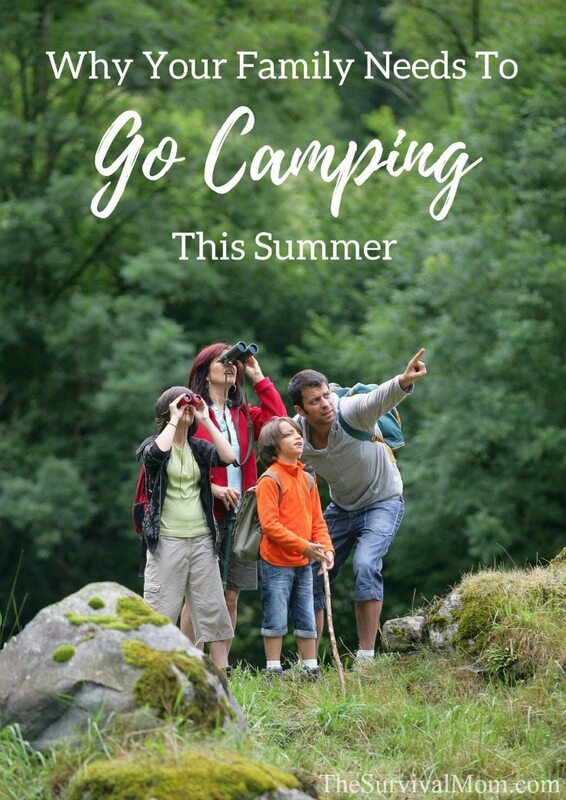 If you haven’t taken your family camping in a while, or maybe you have never camped as a family, this summer just do it! 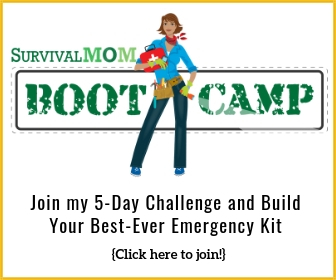 That’s a challenge from me, the Survival Mom! Usually, it’s fairly easy to round up camping supplies from friends and family. Once you have the basic supplies covered, plan just a 1 or 2 night getaway, close to home. This will give you the chance to practice setting up the tent and campsite. Also, you will learn which foods to pack that are easy to prepare, how to set up a safe campfire, and a lot more. Our family learned quickly what equipment is necessary and what becomes just one more thing that takes up space. 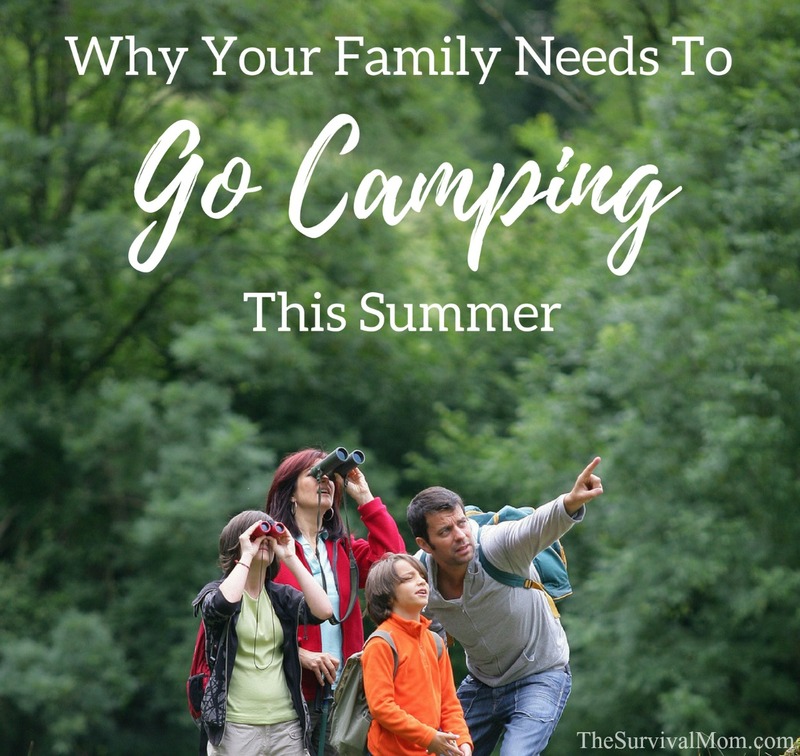 Each and every camping trip is a learning experience, so don’t worry if things don’t go well or if they’re an unmitigated disaster! I’ll never forget a family camping trip many years ago and my mom’s homemade Jell-o hair treatment. She covered her hair with a thick mixture that included cherry Jell-o and woke up from a nap, screaming, because hundreds of ants had discovered a new, yummy treat! Then, two years ago we went on a camping trip to Oak Creek Canyon and catastrophically underestimated the chilly nighttime temperatures. Have fun planning your next camping trip. Use the checklist shared by Right Wing Mom to help you prepare, and let us know about your experiences! Camping out here in Cali is just not the same as it used to be. Too many people. They bring their loud music, loud ATV’s and copious amounts of alcohol. They are “city folk” who fancy themselves “survivalists” 2-3 weekends a summer. They ruin the whole experience. That’s an excellent suggestion because it’s all too easy to get carried away at a camping good store and buy what you don’t need! Yes! I totally agree and sleeping in a tent is on our list for our summer “learn to try” challenge. We just bought one that will sleep 8 (perfect for our family of 5, in my opinion.) Can’t wait to see how it goes with a 6, 4, and 3 year old.